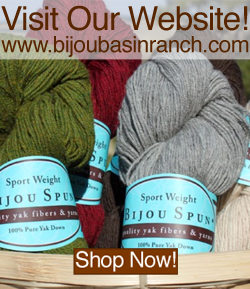 Bijou Basin Ranch: Yak Knitting Pins Are Here! New for spring, we have some fun new pins to show your love of all things yak. 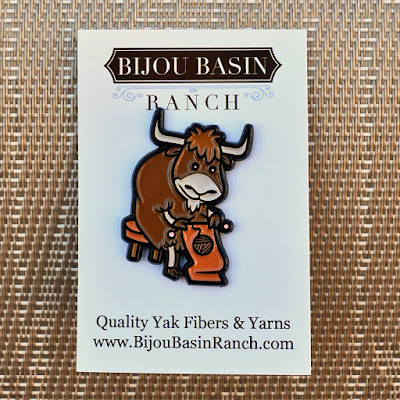 The BBR Yak Knitting Pin will look great on your lapel or project bag, and it's the first in our series of custom made enamel pins available in our store. These pins will be making their debut in the Bijou Basin Ranch booth at the DFW Fiber Fest this coming weekend, too - come say hello & check them out! 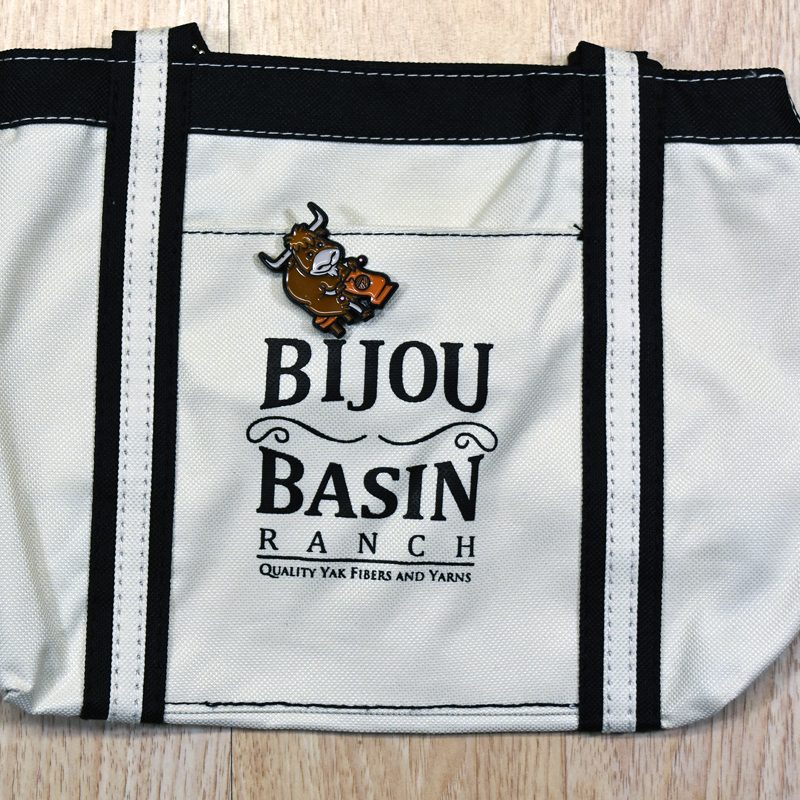 We will randomly select our winners to announce in our newsletter and social media channels next Thursday, April 13. Good luck! 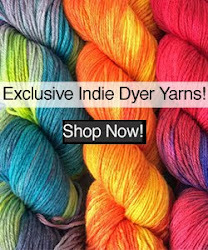 Click here to enter our BBR Yak Knitting Pin giveaway. Be sure to share photos of your BBR Yak Knitting pin with us on social media using the #BijouBasinRanch hashtag in your post!